Veronica and I would like once again to extend an enormous thank you to all of you who contributed in some way to the Umoja Fundraiser champagne lunch. In particular the donation of $1500 from a Manly Rotarian; how lucky we are to have you in our midst. The total amount raised was $3242. It is so great to think that this amount will be doubled with the $1 for $1 dollar from RAWCS and that 100% of this donation will go towards the building of the new orphanage for the babies and children at Umoja. Also a big thank you to the Harbord Hilton (Hotel) for their generous donation of champagne and a cheque for $100. Also I would like to thank Vivien’s friend who donated $100. To the ladies who helped with the catering – lovely food, and to all those who couldn’t attend but donated anyway; you are so kind. 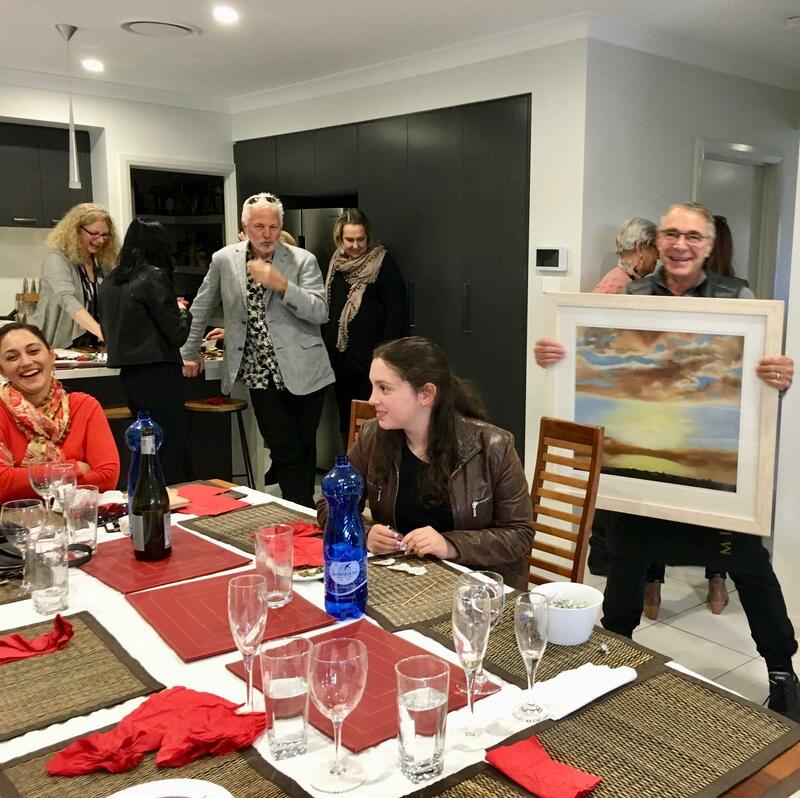 Doug did a great job with the auction of the painting after Peter Goodwin who won the raffle, handed it back for auction. 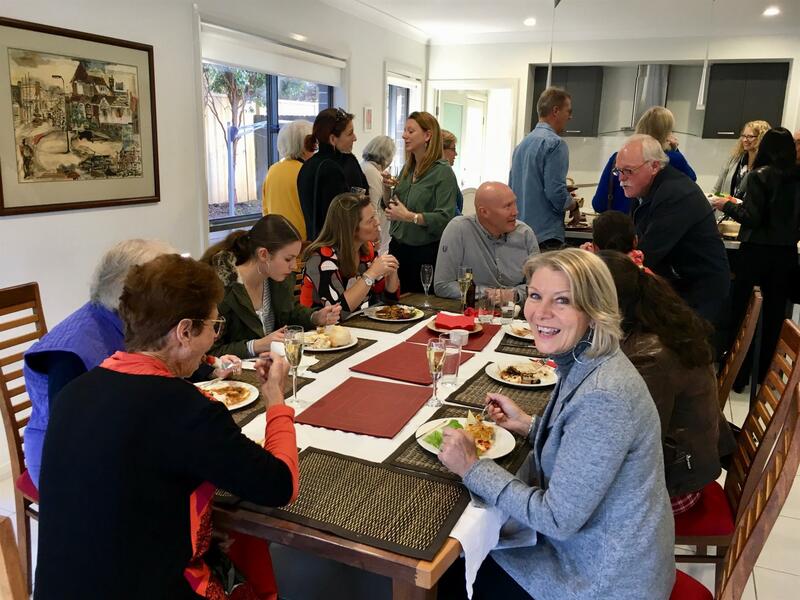 Thanks also to my daughter Kate, grand-daughters Ally and Brooke and friend Matt, who each helped enormously with the planning, and making the lunch a success. Doug – is doing a marvelous job once again (unfortunately with sleepless nights) in early Council applications for the fun run next year (5 May 2019 - lock it in!). All this so that we can apply for a Council Grant for our tenth fun run anniversary in 2019. We look forward to seeing this progress. We give thanks for food, friends, fellowship and the opportunity to serve through Rotary. · Rotaract - Rhiannon discussed the next meeting to be held by Rotaract on the 23rd July, all agreed it would be good for a couple of members to go. Ty and Rhiannon to go to the next club meeting. 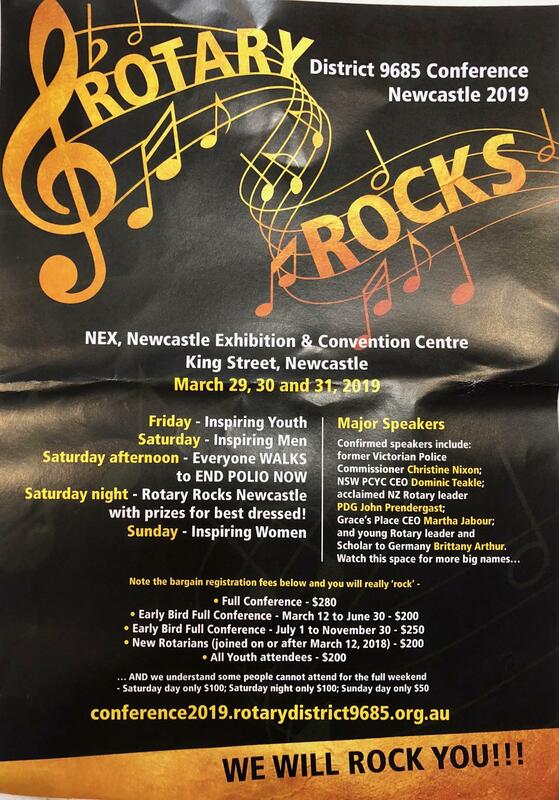 · Rotary Grants - Doug talked through the different types of grants on offer from the Northern Beaches council, community grants (Stand Tall & Bushlink) and events (Manly Fun Run). Need to establish a team to help with the grant writing. 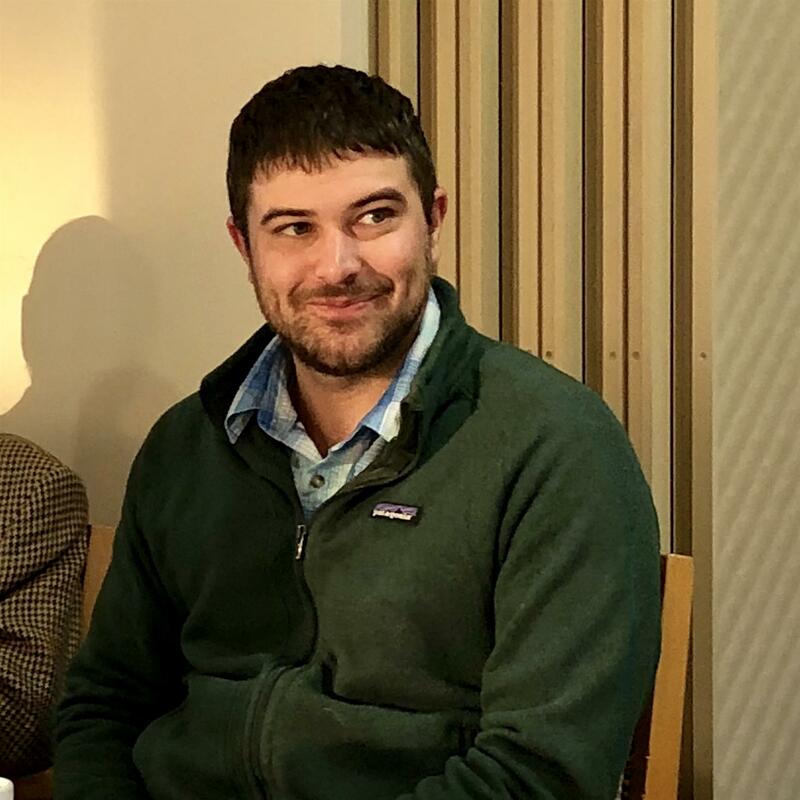 · Kevin Chambers from Oregon USA is over from the USA. He talked about his club, they have 50 members in his club with a population of approx. 30,000. Some of the charities that they have helped include setting up a resource centre in the local homeless shelter, lots of scholarship opportunities for students. Kevin talked about some of the membership drives they have held recently. 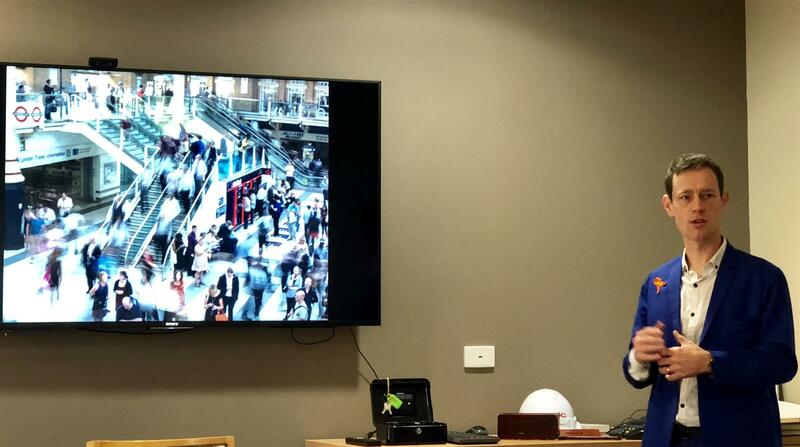 Mike gave a very inspiring presentation on his marathon runs and raising awareness for Autism and Fragile X. He moved to Australia 3 years ago and lived in Hong Kong before that. He attempted to take on the fastest half marathon in a suit in Sydney but lost out by 27 seconds on his first attempt. After 2000kms of training he attempted a second time. His strategy was to go 10% slower and on this attempt he managed to beat the Guiness World record time by 3 seconds. He ran to raise funds for Fragile X syndrome which effects both his father-in-law and son. Mike's son has Fragile X and has intellectual difficulties. Mike's sister has autism and he explained that people that are autistic find it 12x times harder to find a job. 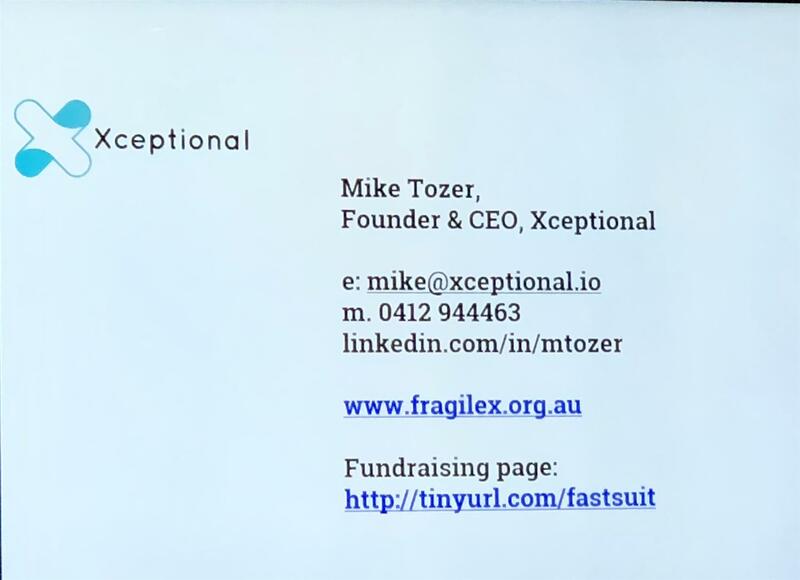 Mike created a company called Exceptional which creates jobs for people with Autism either on an outsourcing model or by placing them in roles. 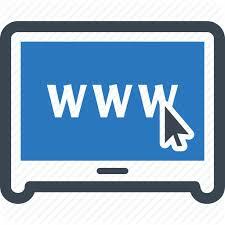 Their short term goal is to find 100 people jobs in the IT sector. Having won the Manly Fun Run 10km twice in the last year Mike also gave feedback on the 10km fun run route, he enjoyed the new course and saw the subtle changes in the route not having the congestion issues. Four Way Test: Is it the truth? Is it fair to all concerned? Will it build goodwill and better friendships? Will it be beneficial to all concerned? Apologies: Sherry Midgley, Andrea Hogan, David Brown, Joy Thomson, Evelyn Ciocco, Lynne Shori, John Warren, David Park, Rhiannon Bunting, Tracy Rushmer, Barb Gardener, Bo Descov, Ted/Robyn Waters. Ken Hopley injured while exercising, get well Ken. 1. Confirmation of Changeover Dinner at Wakehurst Golf Clubhouse on July 24. Agreed that $50 cost of evening will include bottle red/white wine on each table. DM confirmed invitations will be sent out as soon as Telstra/NBN finish with them. An informal evening bring partners and friends. 2. Rhiannon issued invitations to members to attend Dee Why Rotoract meetings and all agreed we need to foster these future Rotarians. 3. Northern Beaches Council passed a resolution to support area clubs with EVENTS GRANTS to $10k. Doug Miller is to meet with council today and evaluate the possibility of applying for these grants for next year’s Fun Run. Susie Morgan spoke to council and will attend a session on how to apply and write formally for these grants. 4. Doug Miller announced that Manly Daily was paid a considerable sum to advertise the Fun Run event. 5. Fun Run follow up and matters to address of critical evaluation of complaints from public. Stephen Russell had irate residents on road closures at East Esplanade/ Skiff club end. Candy Bingham fielded some complaints from residents but assured Doug not to be too concerned. George McLelland had some complaints at Bower Street café re staff parking. GM confirmed conversations with Belinda from Multi Sports regards May 5 date for 2019 event and should be locked in and promoted same week end each year as most serious runners plan their running calendar for the year. Ty Stokoe spoke of the need to put in place leaders to conduct the run for 2020 now so that training can commence. 6. George McLelland reminder for the ADI fundraiser event at Seaforth Bowling Club July 14. 7. Richard Schroder announced reported cases of POLIO in a province of PNG. He suggested the Rotary Club of Many was well placed with the experiences of Lynne Shori and himself to be at the forefront of directing aid and grant funds, remembering that for every Rotary dollar the Gates Foundation $2. This is not an internationally transmitted disease, but the result of poor hygiene, water and sanitation. As GMc pointed out there are 8 million people and 840 languages which makes the task of isolating and vaccinating incredibly difficult for any organization. 8. Poor attendance this morning (9 pax) put down to cold starts and members travelling. 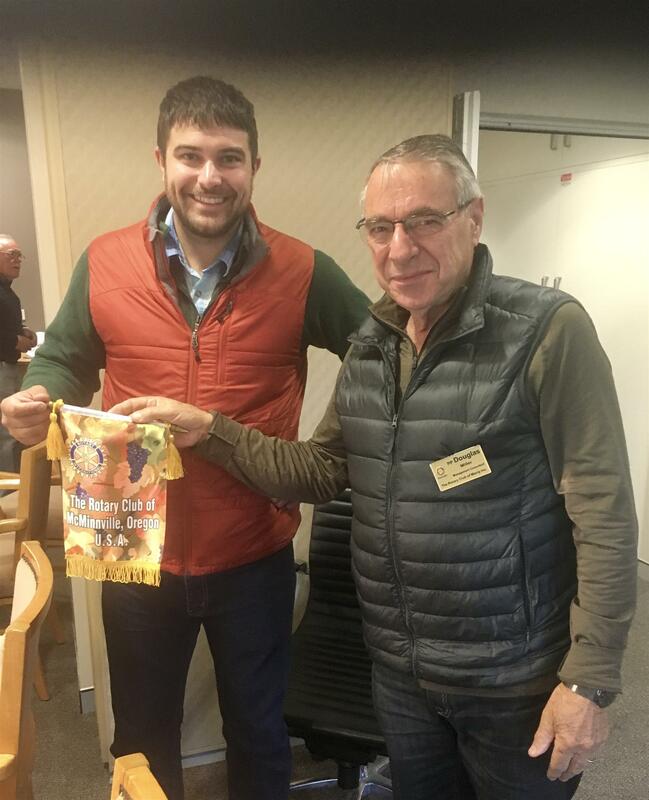 VISITING GUEST – Ekhard Popp, Hamburg, Germany, Rotary member. He spoke of the differences between our club and the model they have in Hamburg. The club was only formed in 2011 and has 40 members with an average age of 41 years. Their main fundraising event is an Art Auction and it raises large sums for disabled and poor youth. Their club is elitist and selects only those members they feel are suitable with membership considered to be helpful on resumes ina professional sense. Agreed that this model would not work in Australia. Conducted by Ty and worked well to secure funds from small group present.